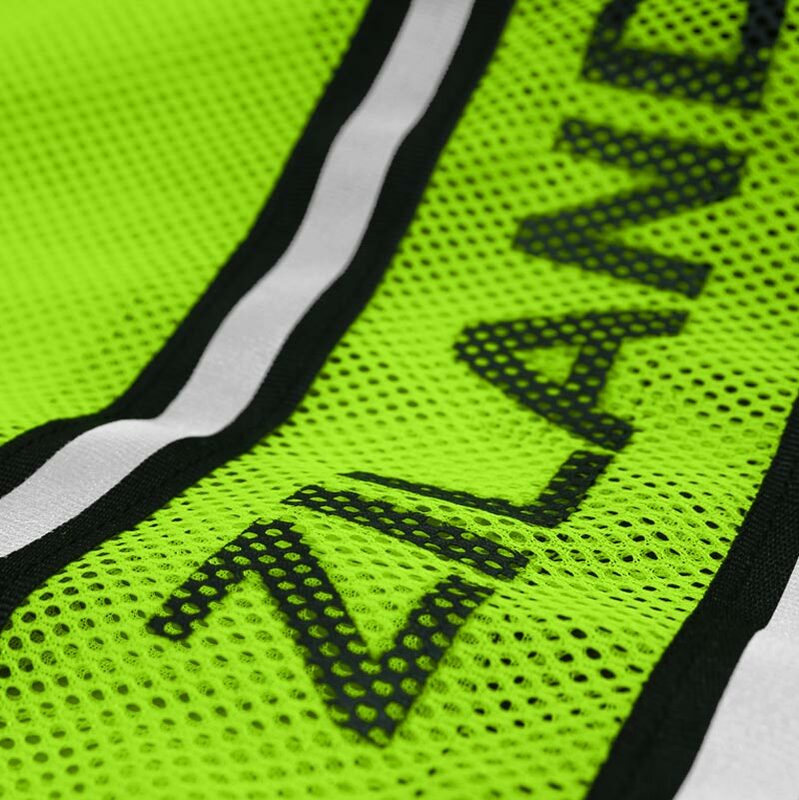 Be Safe and Be Seen in the Ziland Hi Vis Reflective Bib Senior. Make sure you are visible in low light conditions to keep you safe if you are out running, cycling, horse riding etc. The mesh design is extremely lightweight, breathable and quick drying. 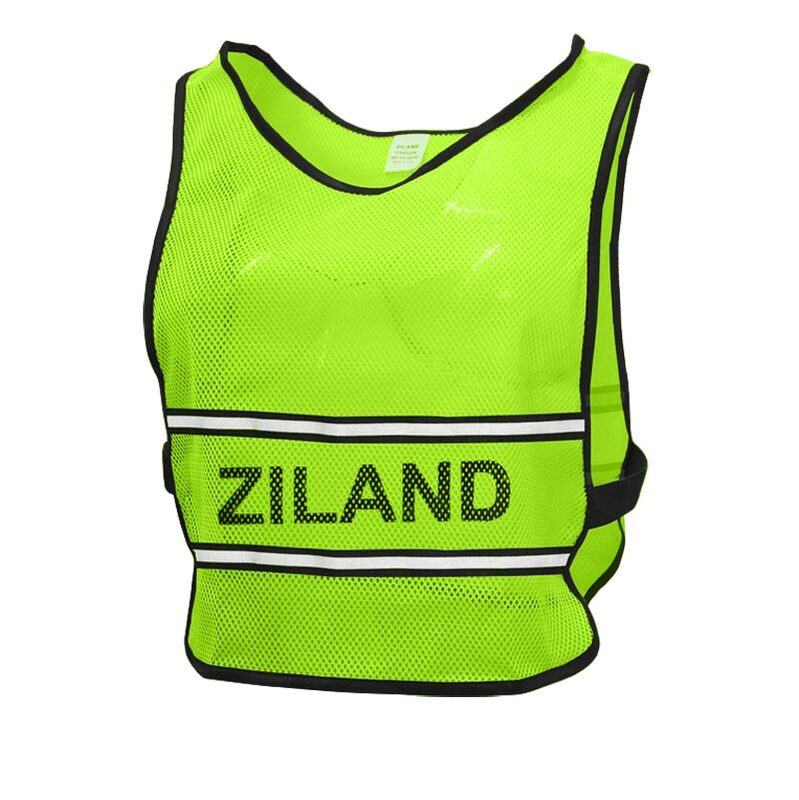 Two reflective strips on the front and back and a elasticated side body for a snug fit. 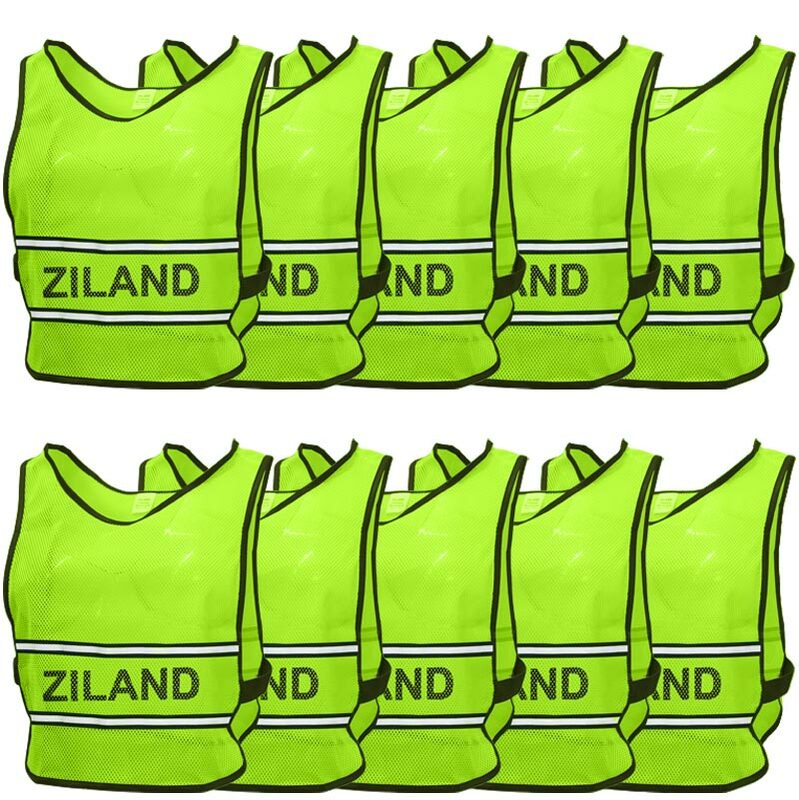 10 x Ziland Hi Vis Reflective Bibs Senior. Adult Size: One size fits MOST! Senior Size: One size fits MOST!